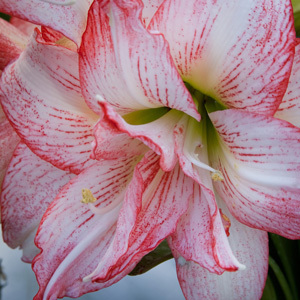 Exquisite large double petalled blooms flowering late Spring to Summer Large bulbs that like to be planted with 1/3 of the bulb above the soil level. Long strappy foliage follows the blooms. Easy to grow in pots and containers or in clumps as a garden display. 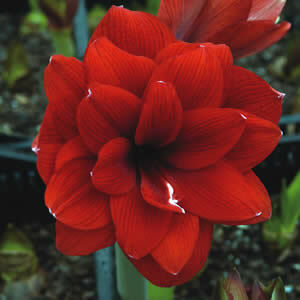 Prefers full sun and a well drained soil but will tolerate part shade.